Multi-cuisine, serves lunch, dinner, full service bar. Famous burgers, buttermilk fried chicken, sweet potato fries and homemade desserts. Open Wednesday through Sunday. Great ambiance reminiscent of a country manor hunt club. Outdoor patio with stunning Blue Ridge Mountain views. Serves cocktails, appetizers and dinners. A perfect spot for relaxing after a long day of exploring. Open 7 days a week. 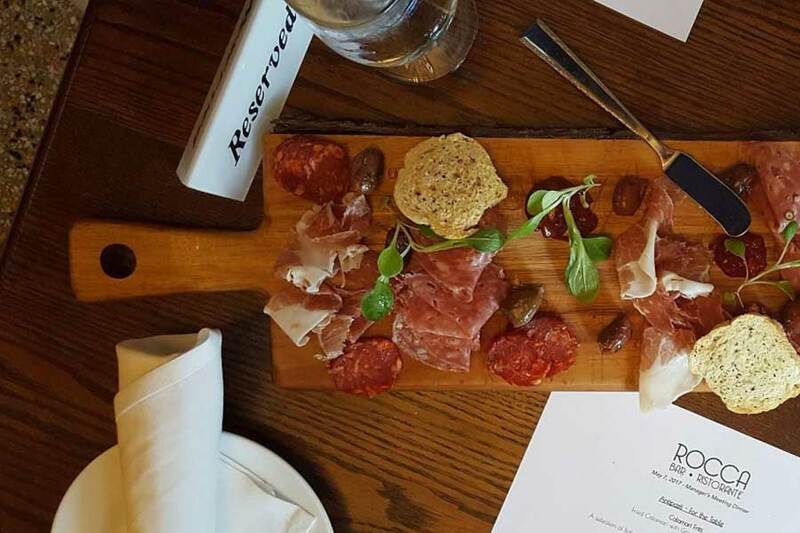 Casual elegance featuring local offerings from a contemporary American menu. Full service bar featuring local wines and beers. 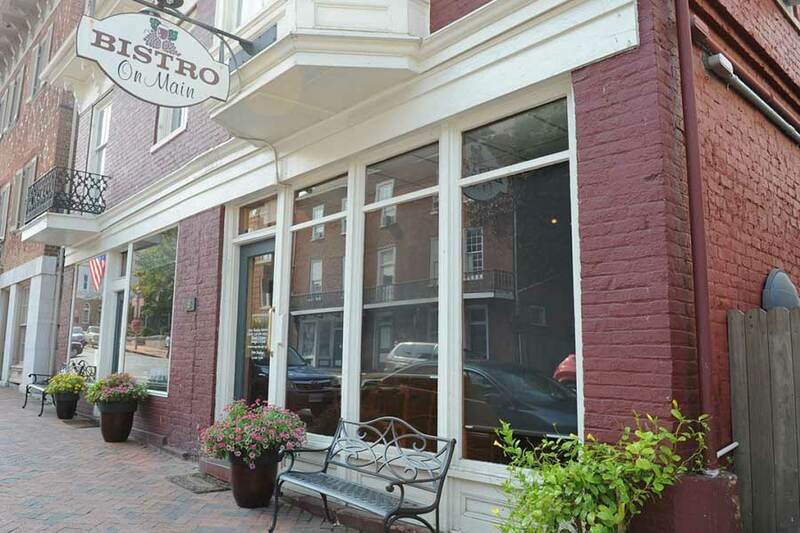 Located in the heart of historical downtown Lexington Virginia. Open 7 days a week. Farm to table fine dining. 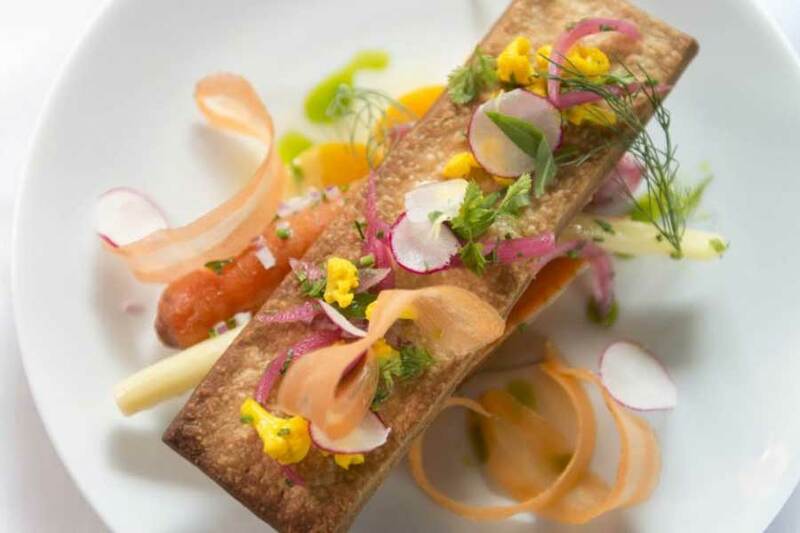 Chef Matt switches up the menu multiple times a week, basing entrees on what’s best of the season at the moment. One of Lexington’s best dining experiences. Open Tuesday through Sunday, reservations required. 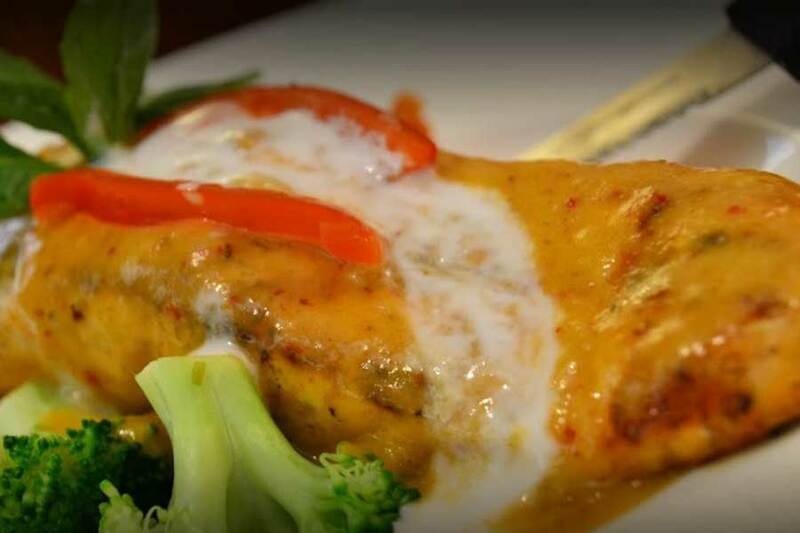 Featuring authentic Thai food prepared with the freshest of ingredients. Open Tuesday through Sunday. Located on Main Street in historic Lexington, Virginia. A casual contemporary restaurant in historic Lexington featuring a variety of dishes including seafood and vegetarian. Open Tuesday through Saturday. Not to be missed! Enjoy luscious homemade gourmet ice creams in hand rolled waffle cones. Open 7 days a week. 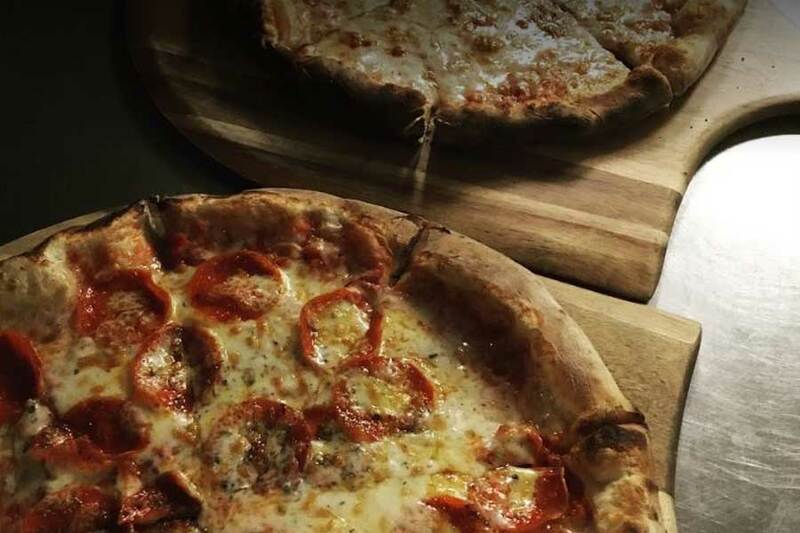 Salerno’s offers the largest menu variety of handcrafted food in Lexington including wood fired pizza. 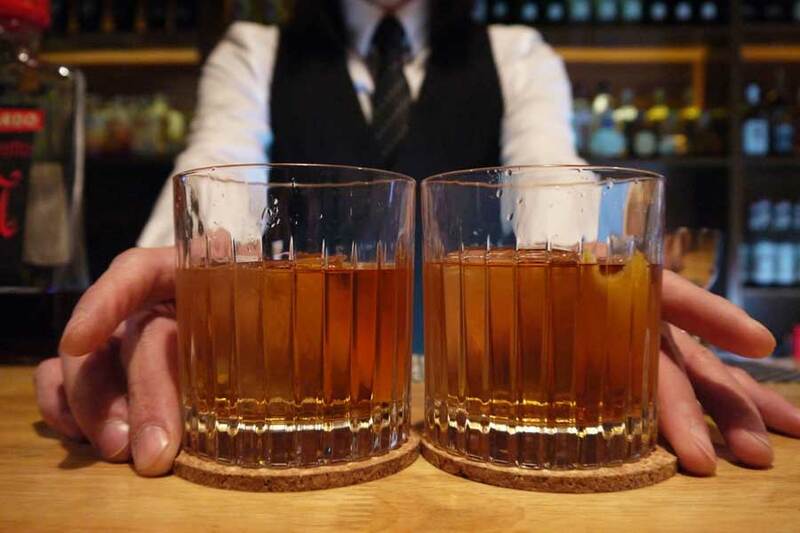 Featuring 30 craft beers on tap, Salerno’s offers a wide variety of food and drink and fresh flavor in every bite. Open Wednesday through Sunday. 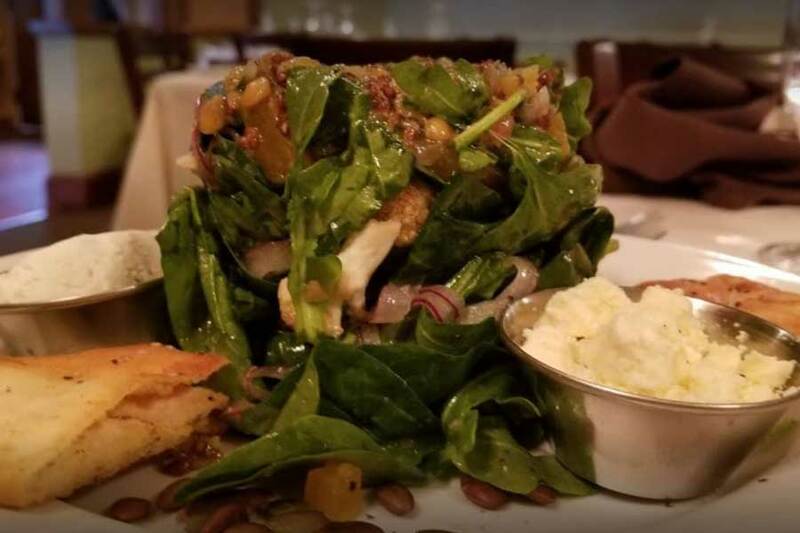 Overlooking Main Street in downtown Lexington, Rocca’s cuisine is stylish and contemporary and the flavor authentically Italian. Open Wednesday through Sunday. Take a step back in time. 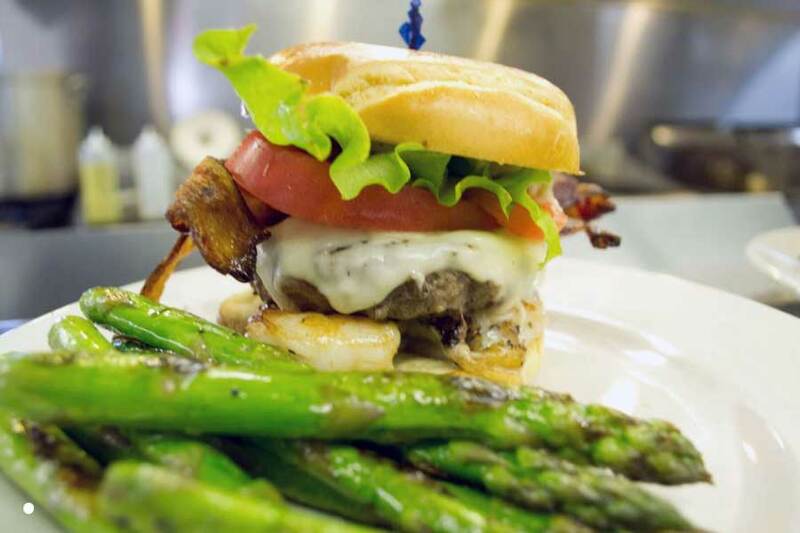 Swing by the 50’s style diner for a family-friendly atmosphere serving breakfast, lunch and dinner specials daily. 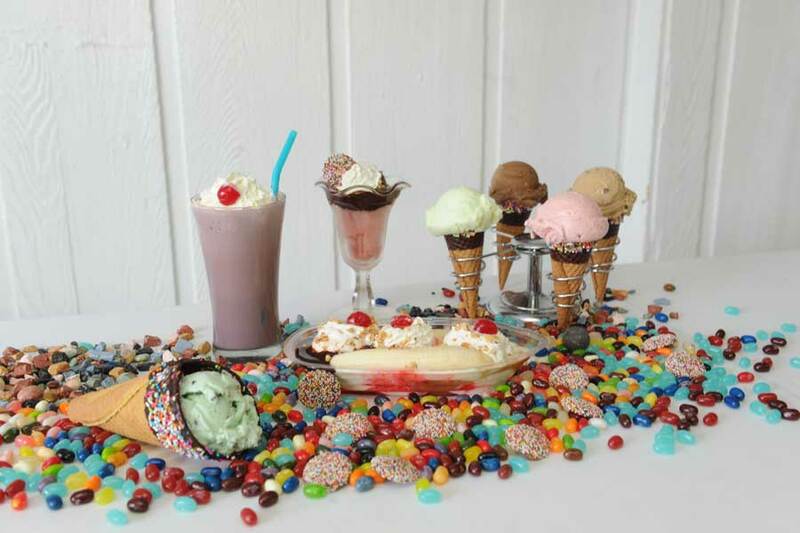 Featuring an ice cream parlor serving delicious sundaes, floats, malts and shakes. Open daily except Tuesday.